Thank you for visiting our website. My name is Jason Chamberlin, and I live in Mountain Home, Arkansas. I’m a Christ-follower, husband to my beautiful wife, and father to three great children. We attend East Side Baptist Church where I serve as a teacher and deacon. 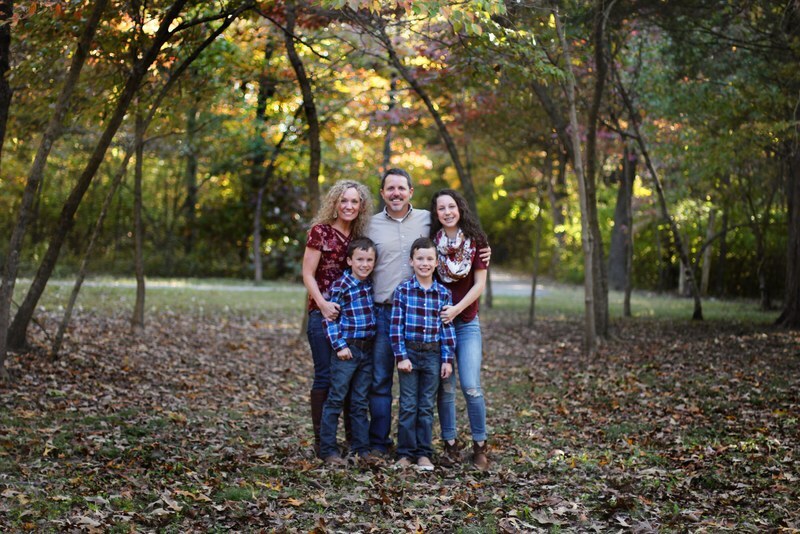 Our family enjoys the beautiful lakes and rivers in the Twin Lakes area of North Central Arkansas. I have more than twenty years of experience in the information technology field and a passion for helping people with their technology needs. Please contact us today, and let one of our guys help you!